When I was in school, I chose classes in reading, writing, and art before any others. Only when I couldn’t avoid a science or math class did I learn something about astronomy or algebra. If I could roll back time, I would make difference choices. I enjoy reading books and articles about science. 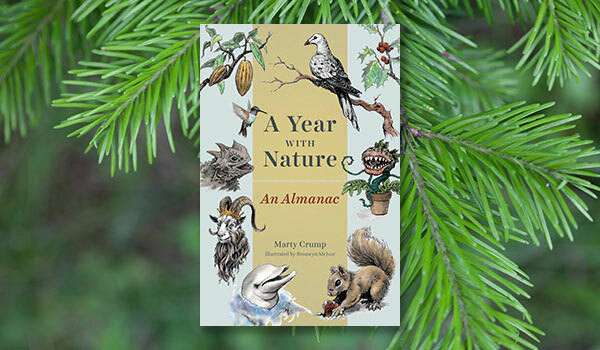 For Christmas this year, I’m grateful that a good friend gave us A Year with Nature: an Almanac by Marty Crump (University of Chicago Press, 2018). Steve and I have taken to reading aloud one short entry after meditating each day. So far we’ve learned about hunting salamanders along the Amazon, the genetic discoveries that identified Huntington’s chorea, and the importance of horseshoe crab blood to testing vaccines. The author’s entries invite further exploration. It’s a delightful way to learn. This photo is the background for my computer screen. 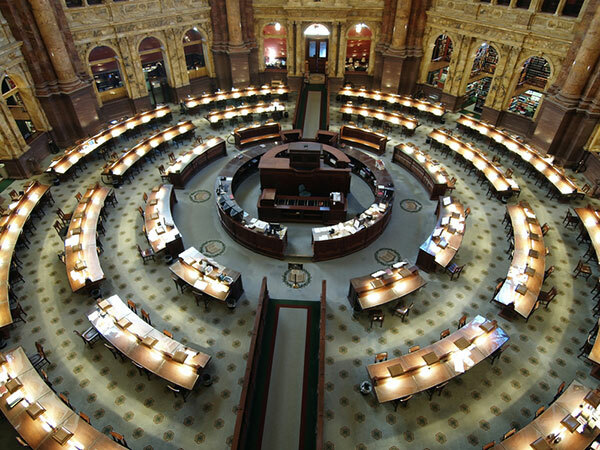 You may recognize it as the main reading room at the Library of Congress in Washington, DC. For me, it represents my dreams, goals, and ambitions. Reality and fantasy. Truth and fiction. The infinite possibility of discovery. I am grateful to the people who established this place that safeguards our knowledge and to those who carry on that mission. Do you follow them on Facebook? Something wonderful to behold each and every day. 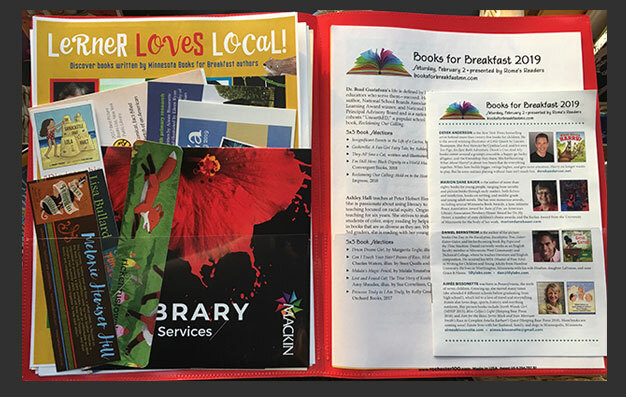 ‘Tis the season … for enjoying good books! 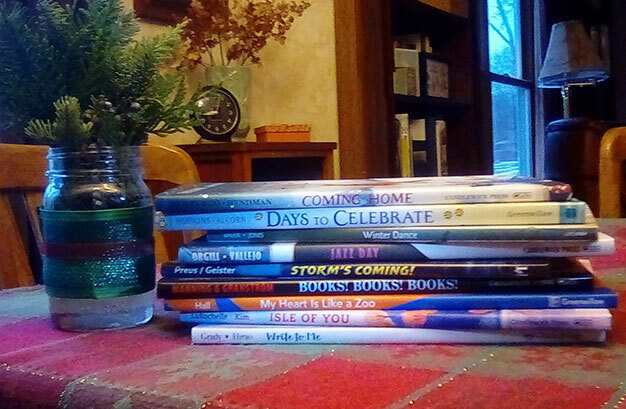 From our celebration to yours, we wish you engrossing reading. 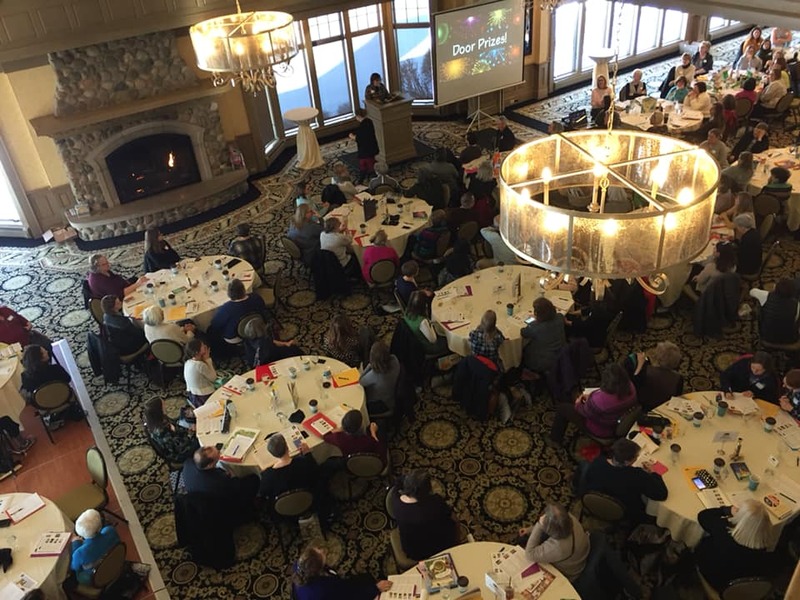 We’re grateful to authors past, present, and future for the gifts they give us every day.